Books by Author Amy L. Gilliland, Ph.D. 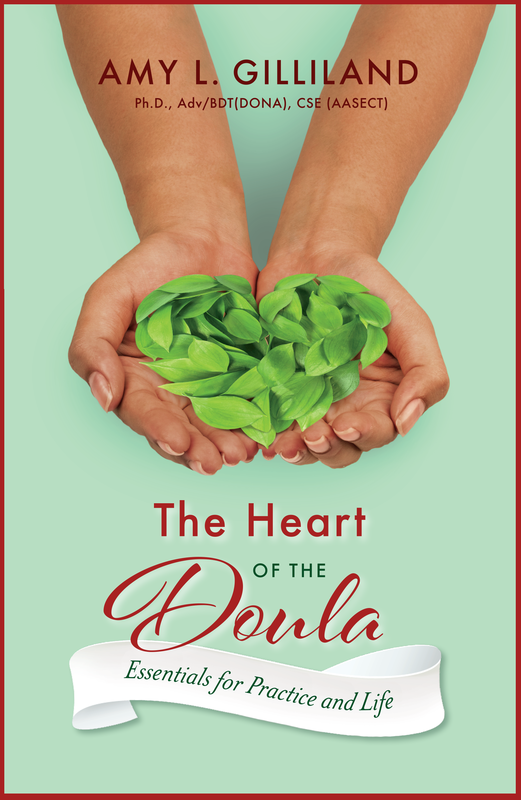 The heart of doulaing is the relationship between the laboring person, their intimate family, and the doula who serves them. Through her clear use of language and vivid metaphors, Gilliland’s writing lingers long after you’ve finished reading her words. 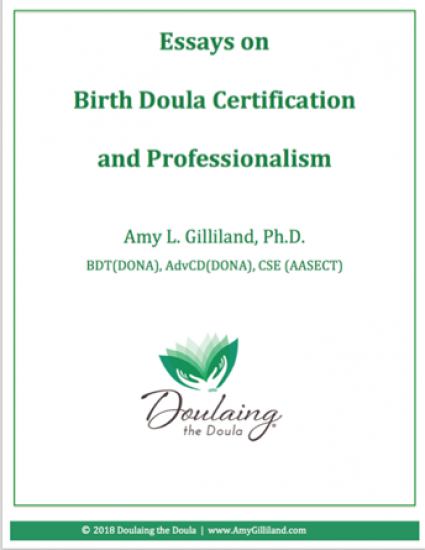 She outlines the true power in being a doula – to serve clients in a way that they are encouraged to become more empowered and authentic versions of themselves. To many outsiders, certification seems a simple issue. When I started writing I initially thought it was a simple issue! However, since there are many kinds of doulas with different philosophies and life experiences, the issues with certification are quite complex. Now in 2018, I can see they involve capitalism, nurturing, legitimacy, social change, politics, systems thinking, race, class, culture, and how we value care work in American societies.